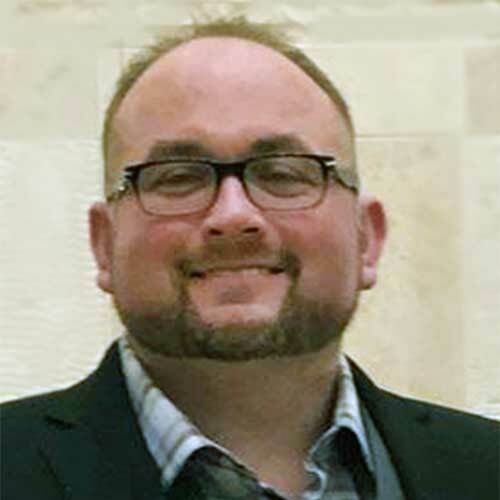 Officers & Directors – Znergy, Inc.
Dave Baker has had a distinguished career in upper-level management for several firms and as a founder of his own companies, exhibiting leadership and creativity in driving revenue growth and customer satisfaction. From 2007 to 2016, Mr. Baker was partner in Prevail Property Management, a top property services company, responsible for sales, marketing, and operations, during which time sales growth ranged from 20% to over 100% per year. In 2004 Mr. Baker founded Extreme Green, a property services company, which he grew from start-up to over 2,300 clients in three years before selling the business. 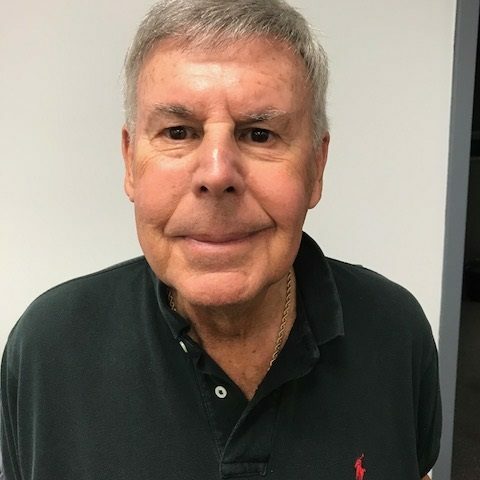 From 1995 through 2003, Mr. Baker held several positions in sales and marketing and sales management with TruGreen Chemlawn, a Fortune 500 company, where he was ranked in the top three out of 3,500 sales members for nine years. He was key in developing and rolling out many successful sales campaigns and implementing operational procedures to successfully drive revenue and customer satisfaction. In addition, Mr. Baker was crucial in the recruiting and training of new team members. In 2001, Rick Mikles and a long-time college friend Co-Founded Ideal Image laser hair removal. Mikles named the company Ideal Image and developed the marketing including radio advertising & billboards, thus establishing the brand, Ideal Image. Over the next 11 years, the company grew to 80 locations nationwide. 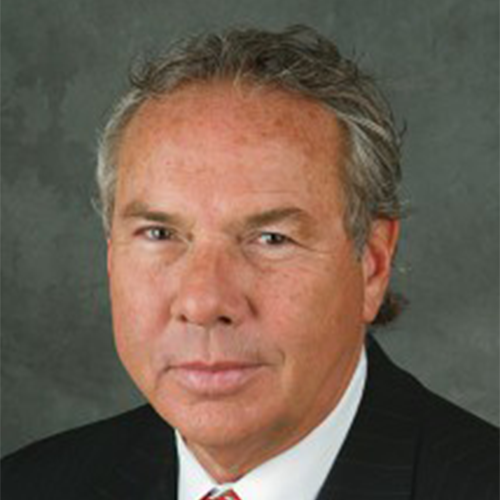 In 2011, Rick Mikles was awarded the Ernst & Young Entrepreneur of the Year Award. Later that same year the corporate owned Ideal image locations were purchased by Steiner Leisure for $175-Million. Today Ideal Image has 130 locations nationwide. In 2016 Mikles co-founded and became senior development partner with Shark Plug, LLC. 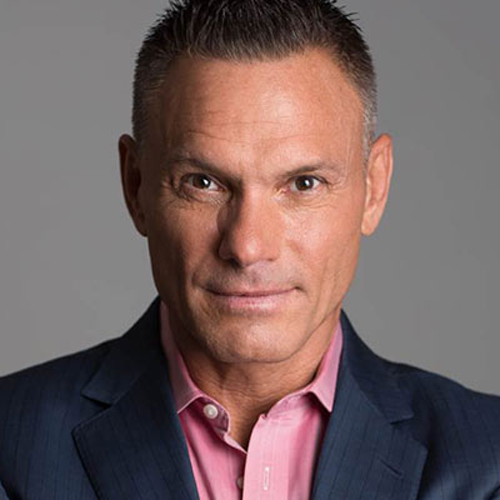 The company plugs inventors and entrepreneurs directly into Kevin Harrington “the original shark” to develop and market their products and services. Founder of the Entrepreneurs’ Organization (EO). Kevin has launched more than 20 businesses that have grown to over $100 million in sales each. He has been involved in more than a dozen public companies and has launched over 500 products generating more than $5 billion in sales worldwide with iconic brands and celebrities such as Jack Lalanne, Tony Little, George Foreman, and the new I‐Grow hair restoration product on QVC. 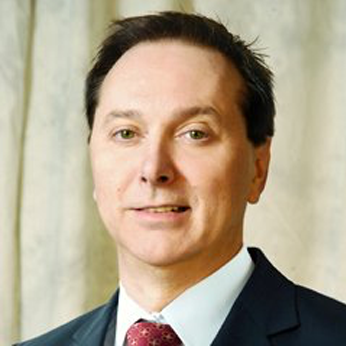 Kevin has extensive experience in business all over the world, opening distribution outlets in over 100 countries worldwide. His success led Mark Burnett to hand pick Kevin to become an Original Shark on Shark Tank where he filmed over 175 segments. Quantum International, he formed a Joint Venture with the Home Shopping Network, called HSN Direct, which grew to hundreds of millions of dollars in sales. Entrepreneur Magazine has called him one of the top Entrepreneurs of our time. York Times, USA Today, CNBC, Forbes, Inc., Entrepreneur, Fortune, The Today Show, Good Morning America, CBS Morning News, The View, Squawk Box, Fox Business, and more. He is a regular contributor to Forbes.com and Inc.com, and has published acclaimed books like Act Now! How I Turn Ideas into Million Dollar Products as well as the best‐seller, Key Person of Influence. As co‐founder of the EO (Entrepreneurs Organization), he has gr own this organization to 45 countries and thousands of members, generating over $500 Billion of member sales. In 1990 he co‐founded the global direct to consumer organization and trade show, the Electronic Retailers Association (ERA). Today ERA is the exclusive trade association to represent a global $350 billion direct‐to‐consumer marketplace, encompassing 450 different companies in 45 countries. Art Fillmore has a distinguished career, practicing law for more than 40 years in the areas of mergers and acquisitions, capital formation, financial transactions and securities law. Mr. Fillmore has represented, on a national basis, many public and privately held companies in areas ranging from startup formation to going public to acquiring other companies or being acquired. He has been recognized as Super Lawyers of Missouri and was named One of 50 Missourians You Should Know by Ingram’s Magazine in 2014. He has also been named Best in Bar and one of 10 Legal Leaders of Kansas City. He has also served as Chairman and CEO of a microprocessor miniaturization company in San Diego, California. Prior to entering Law School, where he was the Managing Editor and Lead Article Editor of the Missouri Law Review, he served in the United States Army, where he achieved the rank of Captain. He is a combat veteran of Vietnam, where he received numerous awards, including several Bronze Stars, and is a member of the United States Army Artillery School Hall of Fame. Mr. Fillmore is a passionate veterans’ advocate, chairing several foundations which assist homeless and disabled veterans. 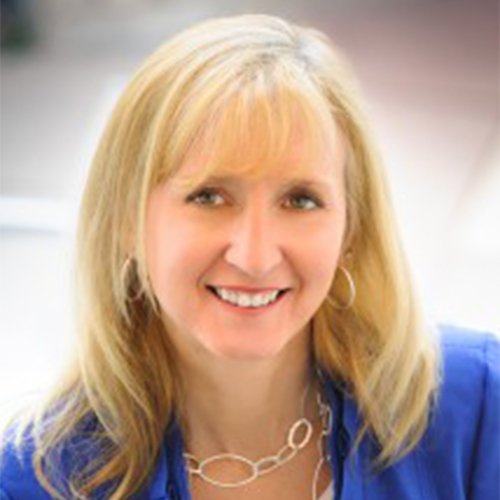 Jennifer has extensive experience in the behind-the-scenes tactics of start-up growth, acquisitions, and divestitures ranging from small companies to billion-dollar companies. She provides expertise as a Certified Public Accountant (CPA), venture investor, business owner, and consultant. She is also a commercial real estate investor and has owned two companies. Jennifer currently serves as a board member of Race for Domestic Violence Prevention, and she is on the advisory board of two privately held companies. Jennifer holds the professional designation of CPA (State of Missouri) and Certified Valuation Analyst (CVA). She is also a member of the AICPA and MSCPA. Jerry Horowitz joined the family business, Morris Distributing in the early 1960s. Jerry soon moved from Binghamton, NY to Syracuse, NY and established a subsidiary called Morris Electronics. Jerry was very successful in sales of the many types and brands of electronics, such as stereos, speakers, radios, video games, etc. The business grew over the years to boast a revenue of over $100,000,000 in sales. The business was successfully sold in 1987 so Jerry could pursue other avenues. In 1988 Jerry founded Profit Motivators, Inc., a sales and marketing organization made up of professionals who have earned a reputation for producing winning results. Jerry and his brother/Partner, Richard bring over 35 years of marketing experience and success. Jerry’s expertise in the retail/wholesale trade covers all markets in the United States. Since his contacts are key decision-makers from corporate headquarters to the operational store level, he has built a sales distribution network that gives high exposure to the products they market. Jerry has established hundreds of long-term business relationships that are second to none. Profit Motivators Inc. is centrally located in Syracuse, NY. In 1994 a Florida office opened. Jerry is spending a considerable amount of his time working on large Znergy accounts that require lighting conversion. Jerry has an independent sales agreement with Znergy, Inc.